This title makes me laugh because I almost NEVER blow-dry or straighten my hair and wear make-up approximately once a week ha ha ha. But I picked up some new additions that I thought I would share . . . 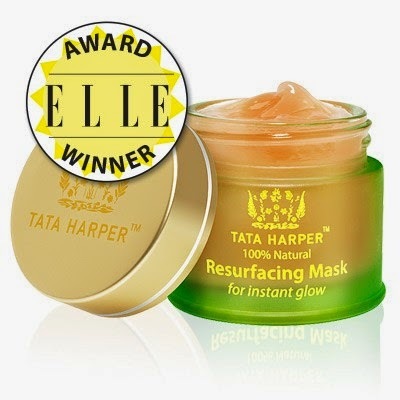 This wonderful resurfacing mask from Tata Harper (here). 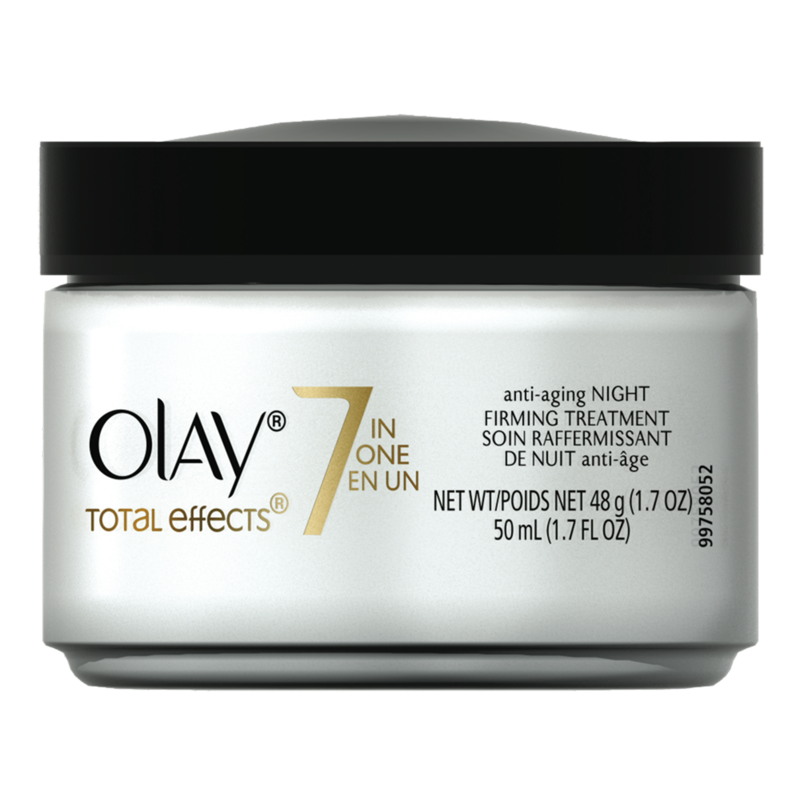 My face is so soft and glowing after I use this. And the scent is absolutely heavenly; like a light sweet rose petal! 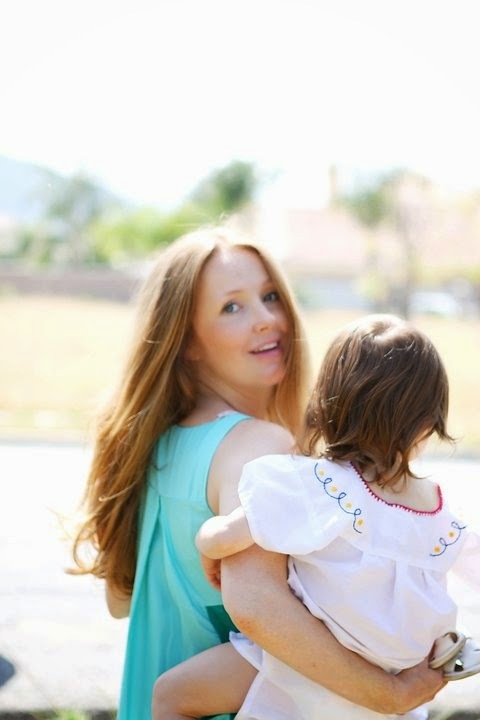 Definitely worth trying and her skincare line is all natural and nontoxic which only adds to it's awesomeness! 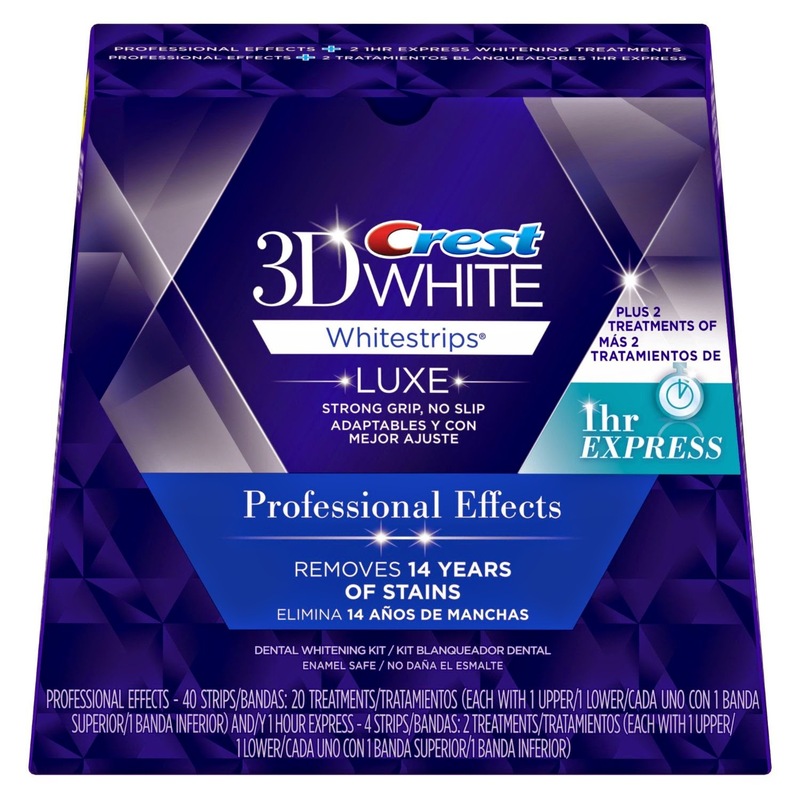 These new whitening strips from Amazon (here). I try to whiten my teeth every few months and I love this pack because it includes (2) 1hr Express treatments, which are a great way to kick-start the whitening again. 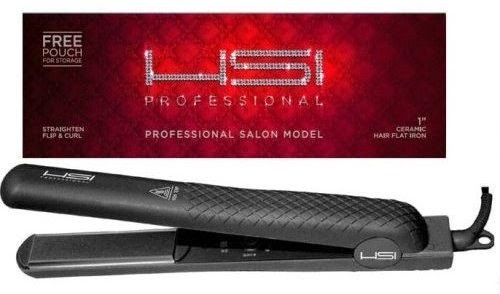 This straightener is AMAZEBALLS - but be careful it gets so H O T!!!! (here). It takes me a quarter of the time to straighten my hair compared to my old one.